Can a power plant ever expect to reliably provide solar power on demand—even when it’s nighttime or cloudy? Find out here. Join National Renewable Energy Laboratory’s Craig Turchi as he explores the possibilities that arise when thermal energy storage systems (TES) are combined with concentrating solar power (CSP). In 60 minutes, this webinar explores the question “How does one deliver energy from renewable, but intermittent, sources, while maintaining essential reliability and stability protocols for the grid?” You’ll learn how CSP, a solar electricity generation technology, captures and stores the sun’s energy in the form of heat, using materials that are low cost and materially stable for decades. 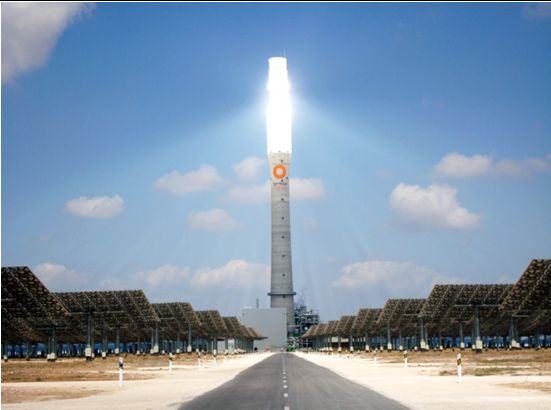 You’ll examine how thermal energy storage makes concentrating solar thermal technology more attractive. Why? Because it solves the challenge associated with integrating high levels of renewable energy into the electric grid. This webinar will be especially valuable if you select or evaluate electric generation sources, you’re exploring the application of solar thermal technologies for process heat or power generation or you’re interested in energy security, sustainability or carbon-emission reduction. Is solar power delivered 24/7 a possibility?